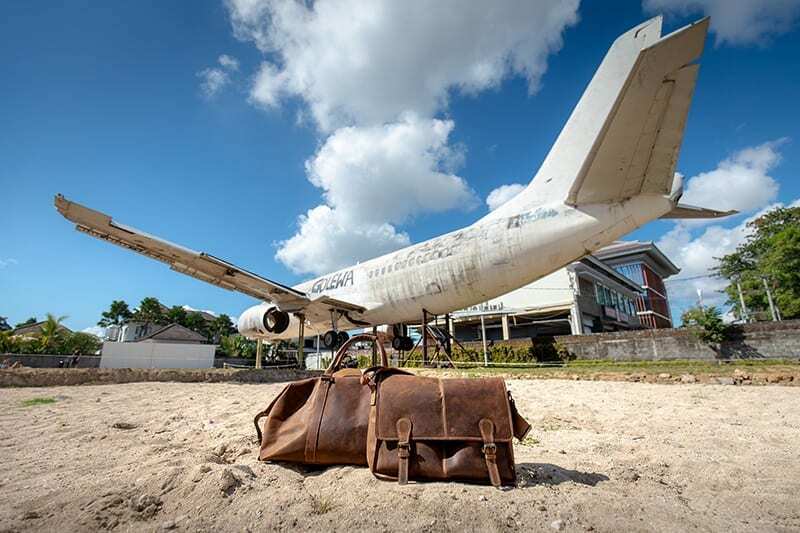 Whether you’re heading to your summer destination by plane or hitting the road, Wombat Leather have a great selection on offer for you. From leather hats to leather bags and accessories, if there’s we know best it is helping our customers to get ready and prepare for their holiday. We’ve picked out three amazing items that are perfect for you to use on your travels, giving you all the space you need while keeping you looking and feeling cool. They won’t break the bank either, because we know how hard you’ve saved up that spending money, which is why we always have such great deals on offer! The problem with so many modern-style bags is they lack any real character. Spend any time looking at a contemporary range on a high-street fashion website and eventually they’ll start blending into one. That’s not what fashion accessories are supposed to be about. They’re meant to say something about you and show the world some of your personality. That’s why it’s hard to ignore the classics that stand the test of time. The leather bags that never go out of fashion and have that touch of class, style and tradition. These are the three elements that make up any classic satchel bag and all three are correct and present in this stunningly designed satchel briefcase. Beautiful stitch detail adds the finishing touch to the soft vibrant leather which moulds and moves to your needs, while staying tough and durable at all times. There is plenty of room to keep your laptop inside, along with any other items, all held firmly in place by two perfectly designed buckle straps. The natural marks and lines on the leather remain individual to every bag with comes in a wonderful gender neutral colour for him and her. When you need to get away from it all now is the best time of the year to take that much needed break. Not everyone has the money for 2 or 3 weeks away but a long weekend is often just as much fun. The UK looks like it is going to have an amazing summer and the countryside and coast always look fantastic at this time of year. 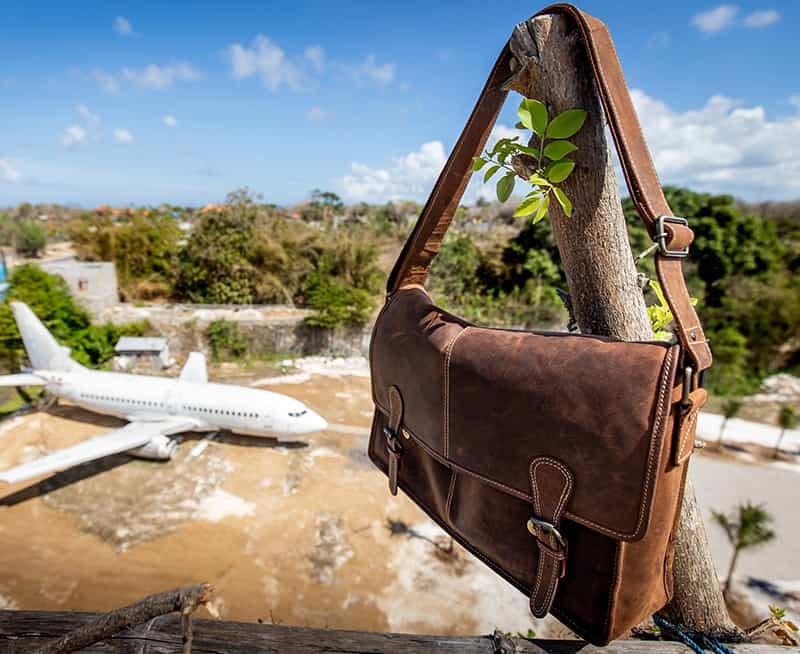 Of course, you’re going to need a bag that can do you justice while you are away. One that provides plenty of room for all your clothes without being stuffed to the brim. If this sounds like what you are looking for then the Urban Leather Holdall is tailor made for you. Even if you buy it specifically for a weekend away, before you know it you’ll be using it on a regular basis once you’re back home. Made from the finest soft leather, this durable and stylish holdall provides all the room you could ever want. It features a robust main zip top opening and comes fully lined inside, complete with internal zipped pocket should you need to separate any of your possessions. It’s perfect for carrying around as the adjustable, detachable should strap does all the work. It’s a leather holdall you can rely on this summer and beyond. Leather cowboy-style hats never go out of style and look great on both men and women. Not only does it look stylish and go with almost any sort of summer outfit but it gives amazing protection from UV rays when you are planning to spend long hours out and about under intense heat. Whether you are planning a big summer holiday away from a big city in the open expanse of the countryside, or have a lot of cool festivals lined up to enjoy, a leather hat is a must to stay cool in the sun and to stay looking cool at all times. You don’t have to spend a fortune to pick up a high quality leather hat too, as you’ll see with this Distressed foldable hat. The soft leather allows you to fold it away into almost any bag and perfectly find its shape again once taken back out to be worn. The wide brim keeps the face cool and protected in the sun and if you are moving around you can use the neck/chin strap to keep it firmly in place. It’s a leather hat that won’t look out of place no matter where you wear it, be it in the city or out exploring wide open spaces. If you are on or getting ready for your latest trip….. ENJOY. !